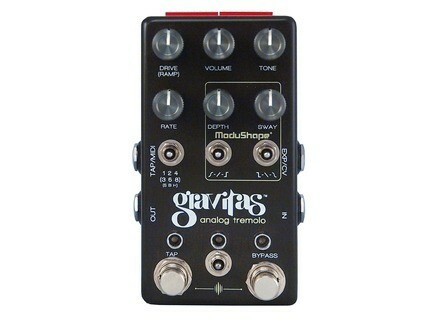 Gravitas, Tremolo pedal from Chase Bliss Audio. 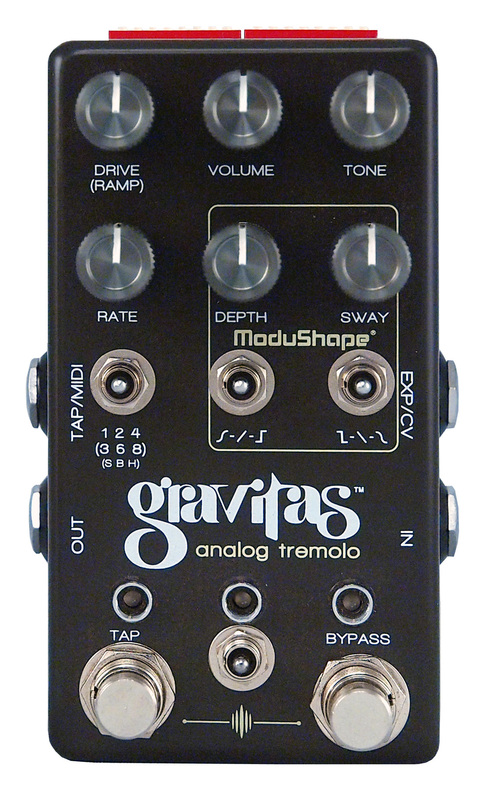 A few weeks ago, Chase Bliss introduced three new effect pedals, among which the Gravitas analog tremolo that we could discover at Summer NAMM. Chase Bliss Audio announces versions mkII for its Warped Vinyl and Wombtone pedals as well as the brand new Gravitas effect.